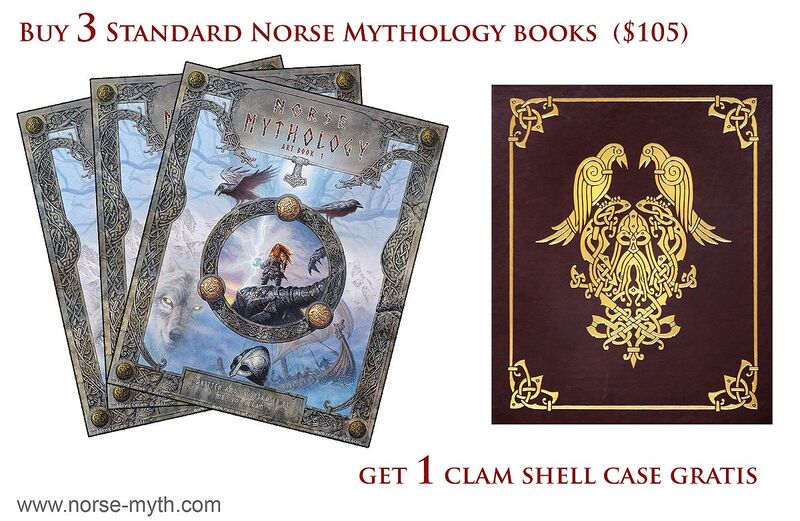 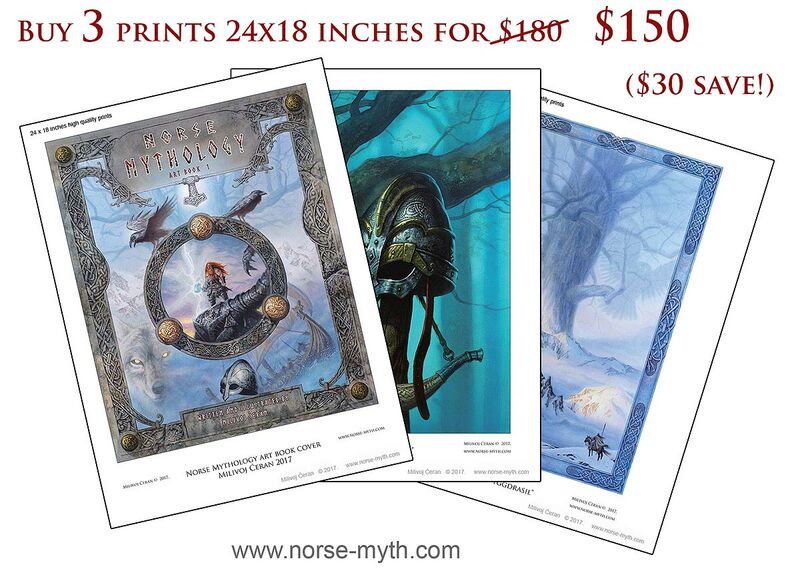 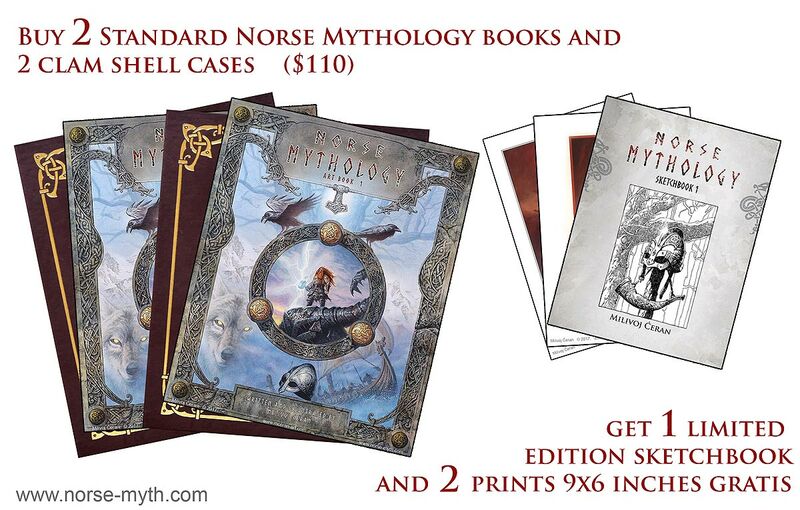 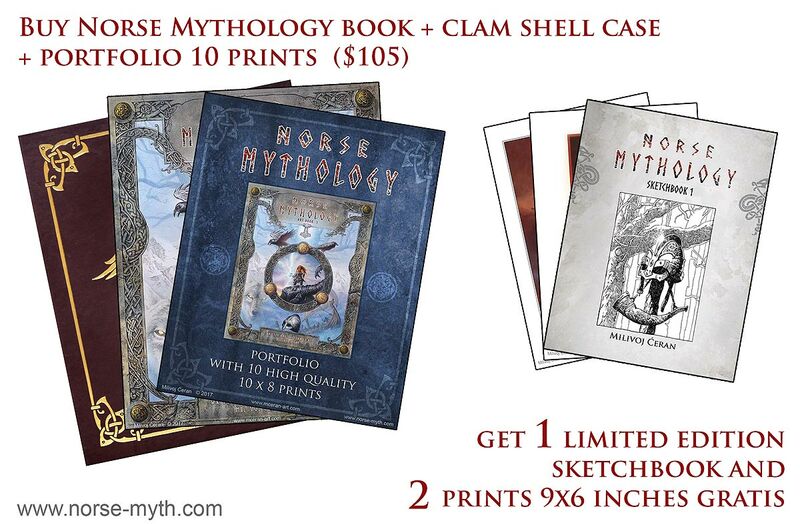 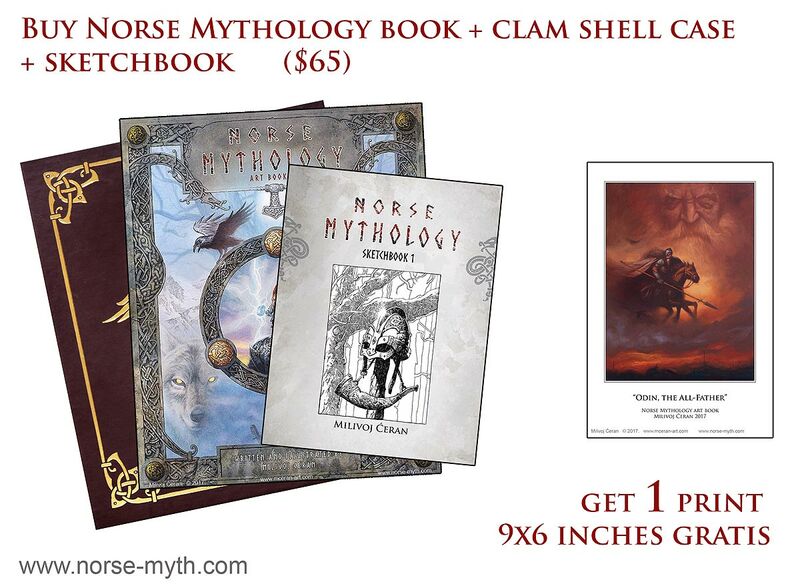 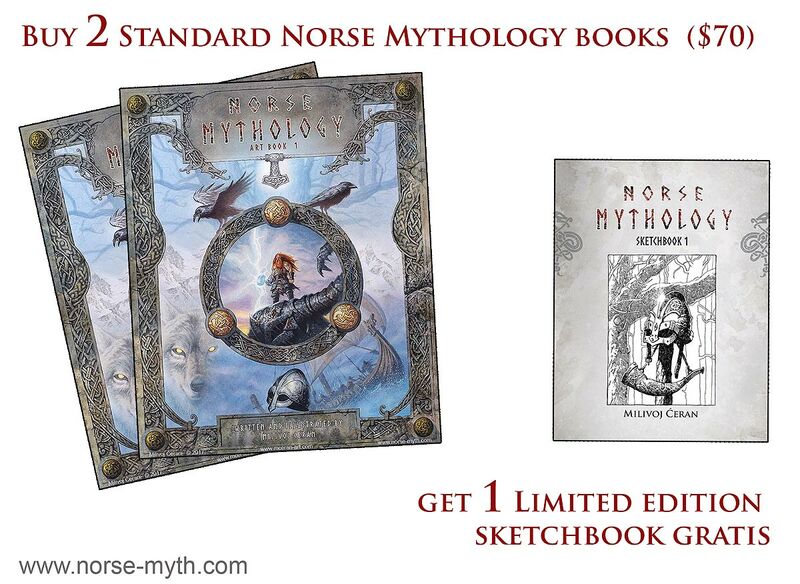 Since the Kickstarter backers finally started to receive their pledged levels from the Norse Mythology Kickstarter campaign, I’m opening sales at the official website www.norse-myth.com/store. 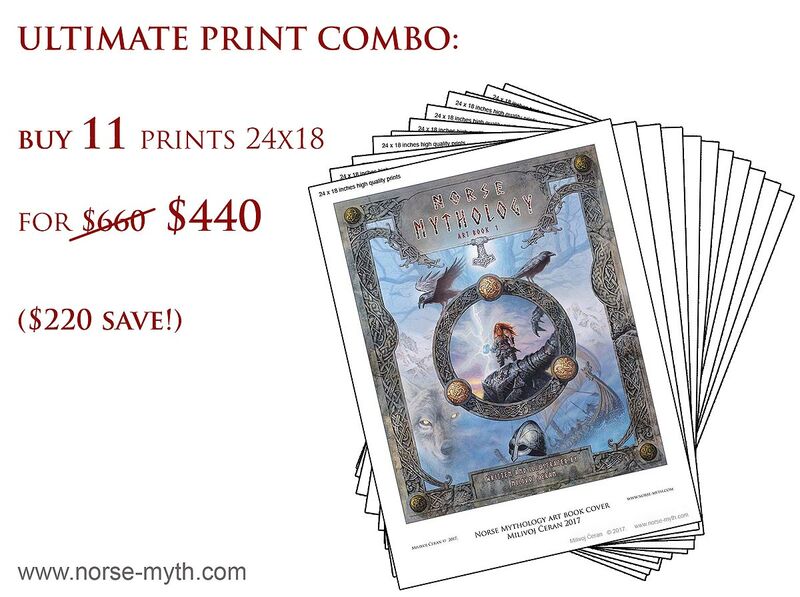 I’ve added 7 special offers/combos, which are at the bottom of the list. 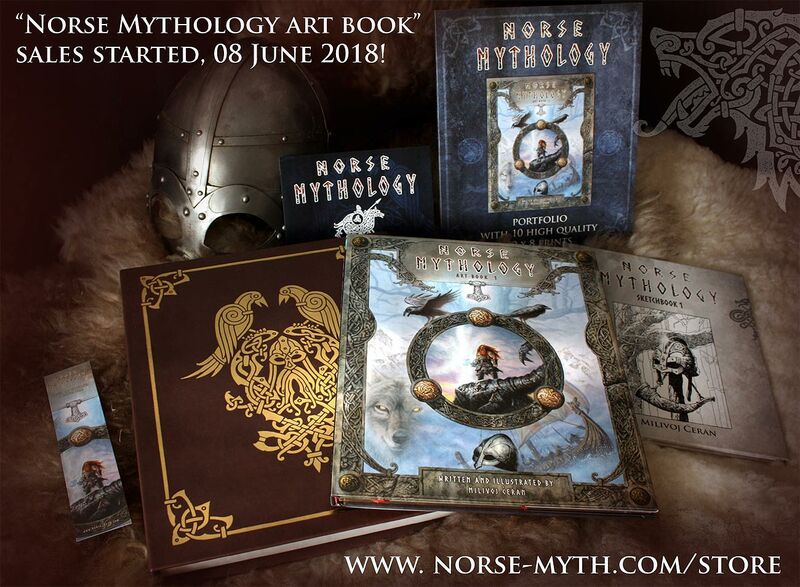 All items will be shipped from Croatia (EU).